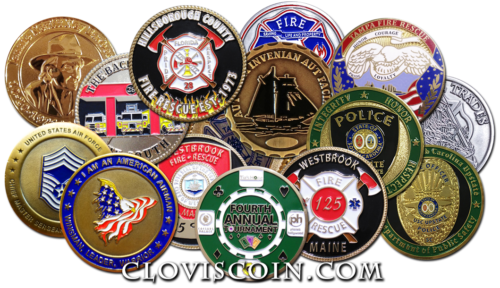 Clovis Coin is proud to support service personnel across the globe! Military, Police, Firefighters and EMS workers regularly come to us for Challenge Coins to commemorate special occasions, reward accomplishments, and honor fallen heroes. It is our pleasure to offer the highest possible quality at the lowest possible price with outstanding customer service. Our custom lapel pins are the perfect way to promote a cause, service or business. Use them to identify corporate personnel, sell them to raise funds for your organization, or pass them out as a promotional giveaway. 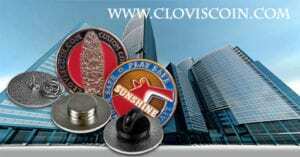 We offer customized lapel pins in any shape, and a variety of sizes. 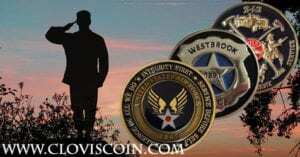 There are endless uses for our custom challenge coins and custom lapel pins, just ask. We can make custom bottle openers for your promotion or event. Bottle openers are not just any promotional item, they stick around with the recipient for years and are used regularly. This will remind them of your business, event or promotion for years to come. 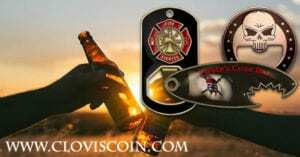 You can even make them into a keychain or a dogtag to insure easy access.  We offer our customers a unique experience of designing your custom or lapel pin with you every step of the way, free with all orders. We also offer free shipping on all custom product orders, and free upfront quotes on demand at our website. If you want to compare our prices to other competitors, just go to our online shop and fill out our form. You do not need to contact us, and wait on the phone for a custom order. We are proud of our prices, and we stand by our prices, which is why they are displayed for anyone to see. If you have been quoted for a lower price by another competitor, just give us a call and we may be able to get you a special promotion, or we can tell you when our next sale is.